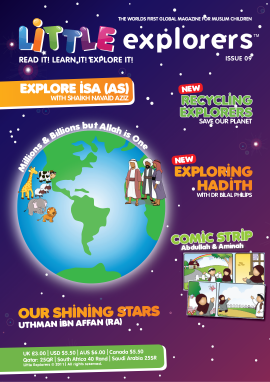 View Basket "Issue 11" was successfully added to your basket. 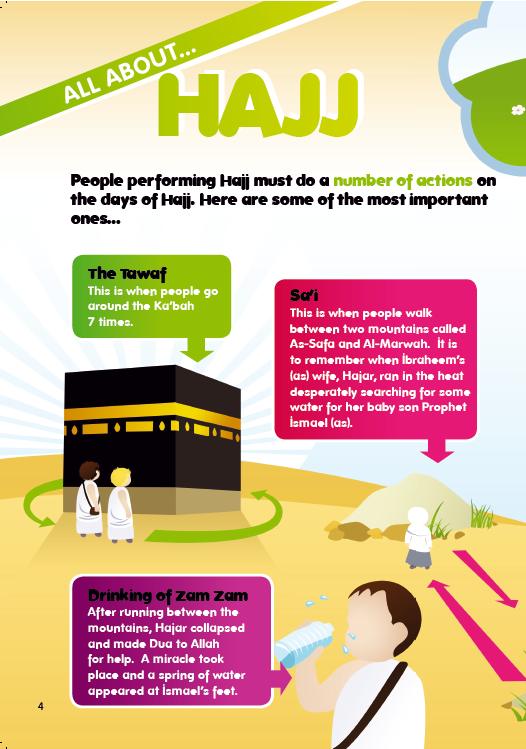 Hajj is the fifth pillar of Islam. 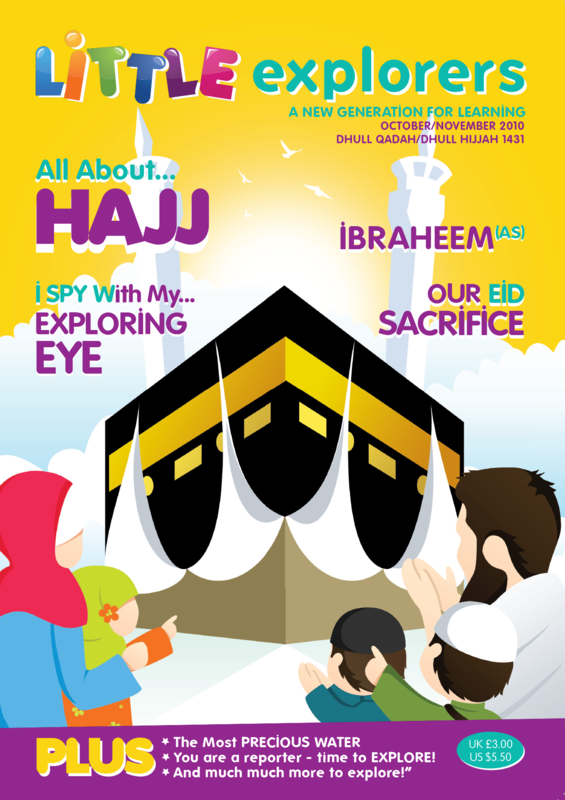 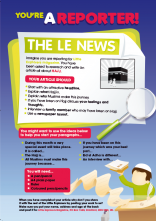 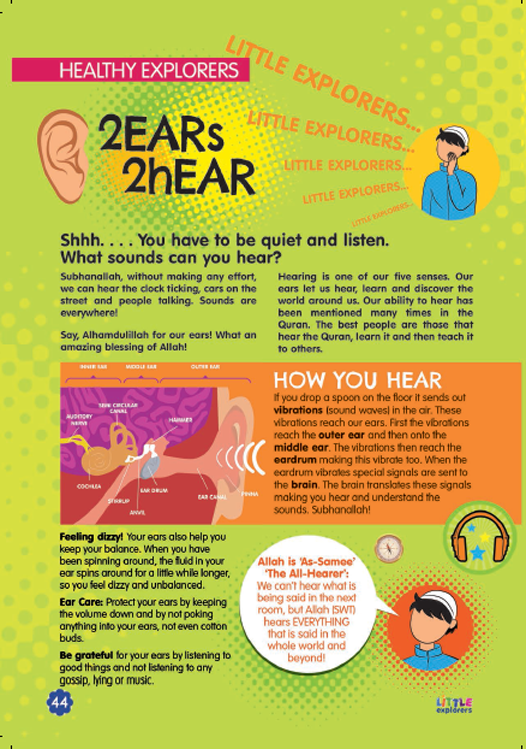 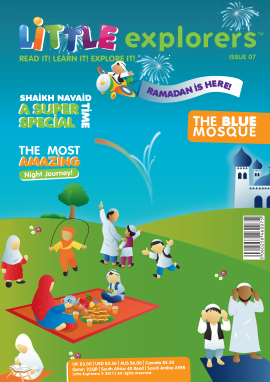 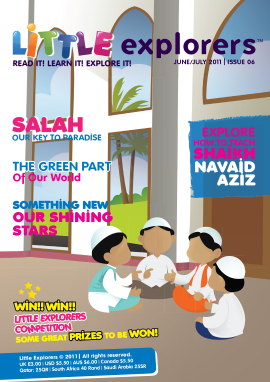 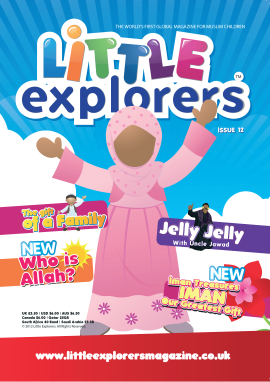 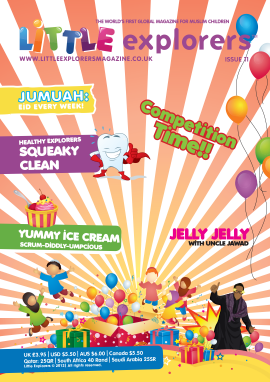 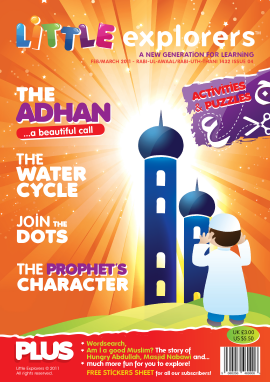 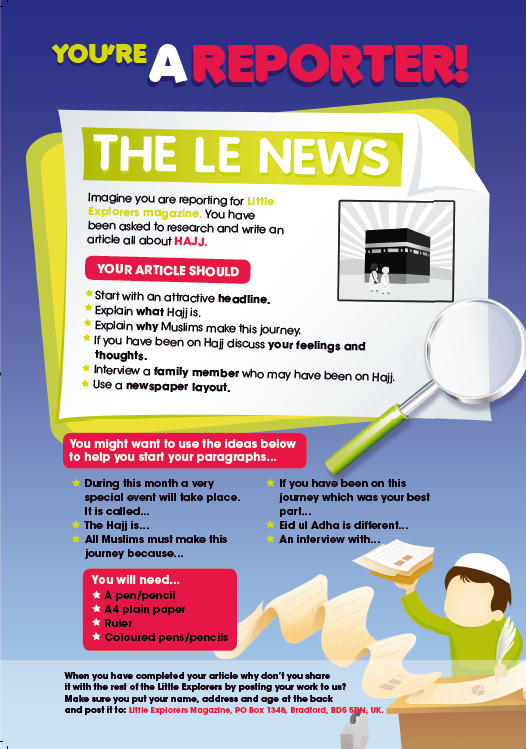 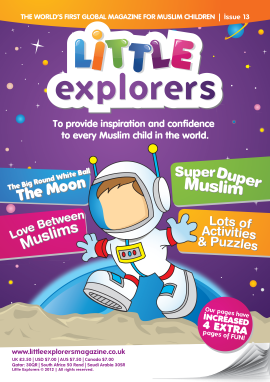 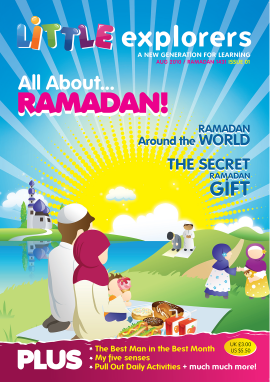 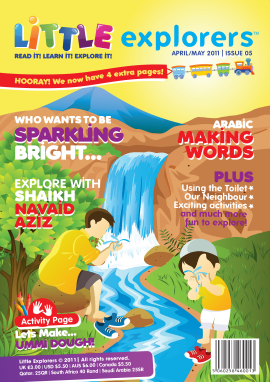 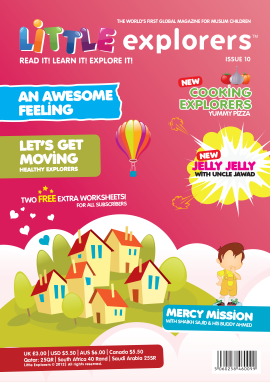 Learn about the amazing journey of Hajj in this issue. 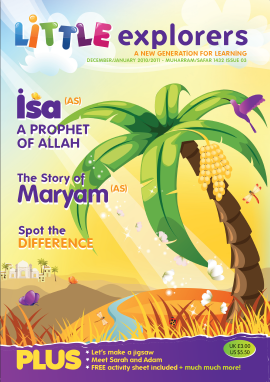 The method of calorespiromerty envisages sealing ampoules with samples in order to prevent water writing a creative essay loss.